** This is a Sponsored post , All Opinion are mine. Hairs being one of the most important part of female beauty needs to be taken care of and one can also use various hairstyles to create gorgeous looks. One can create distinctive looks by using Hair Extensions like freetress hair from Divatress. 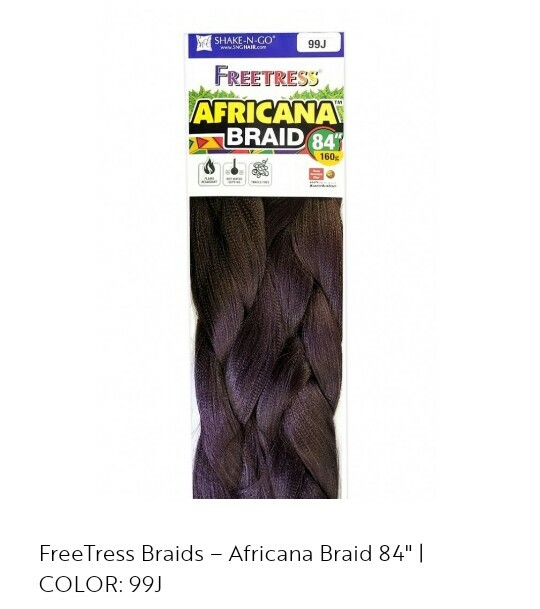 Divatress is a leading online store & company from where one can shop thousands of wigs and hair care products. Their client range includes from Beauticians , Students , Working Mothers etc. 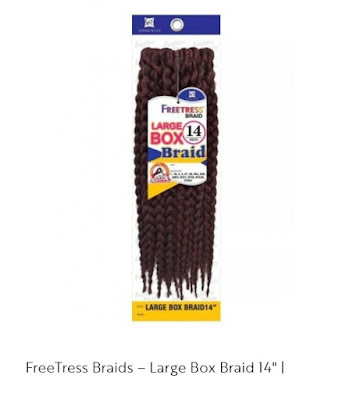 FreeTress has amazing Ponytails , Braids , Buns & Wigs to help one create gorgeous looks. When I browsed the site saw some good braids . It’s a beautiful Pre Looped braid available in various colors. Made from Quality synthetic fiber , it’s ideal for daily use by students and working moms . Made from premium synthetic fiber , it’s tangle free and easy to brush. Made from 100 % Soft Kanekalon it’s tangle free and easy to brush. With a total weight of 480 gms it’s a flame retardant one. Available in various colors it is made up of fibers exclusively developed for weaves. 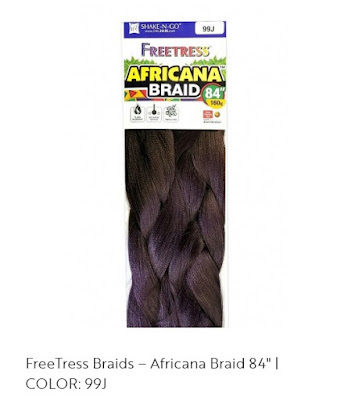 It is made from world’s most advanced synthetic hair. 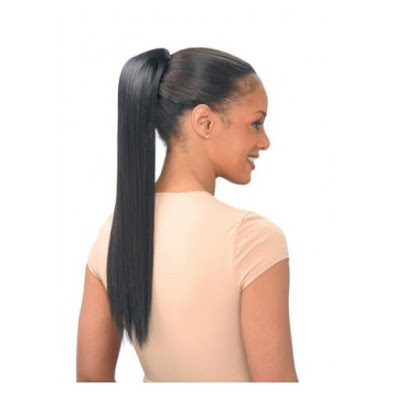 Gives a Simple yet Elegant look as it’s quite easy to put this drawstring ponytail. 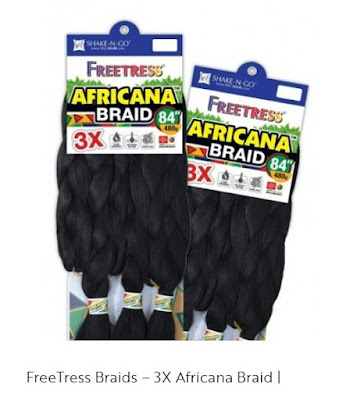 It is made from premium quality synthetic fiber that looks like sleek and smooth real human hair. It is flame retardant and heat safe. One can use curling or flat irons. It comes in a wide range of dazzling color blends. One can try this hairstyle for special occasions. So these were some of the products which I liked from Divatress. Do check the store to have a look on variety of hair products there and shop one you like. One can easily place order at the site and they ship their product to India. One can pay by various payment options like Debit Card , Credit Card , Paypal etc.